Breathtaking views from your private balcony, act now and reserve your condo! 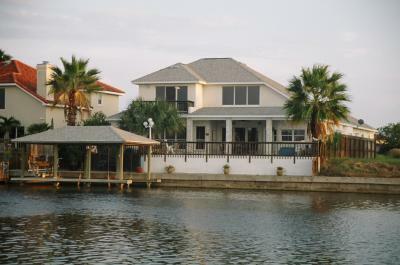 Two Bedroom Condo In Port Aransas, TX! Great Two Bedroom Rental In The Heart Of Port A! Beautiful Condo Built For Two! 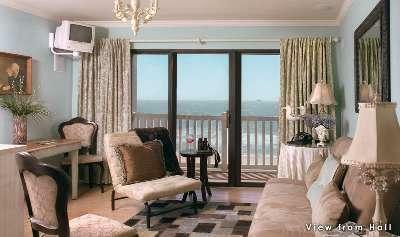 Awesome Beachfront Condos In Corpus Christi, TX! 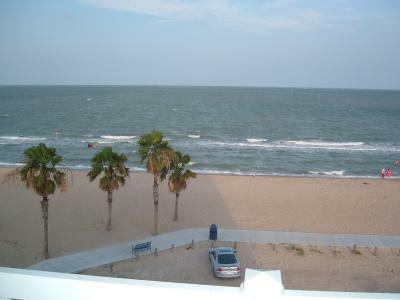 We have several rentals in Corpus Christi and even North P.
Corpus Christi condo right on the beach! Quiet and relaxing environment! 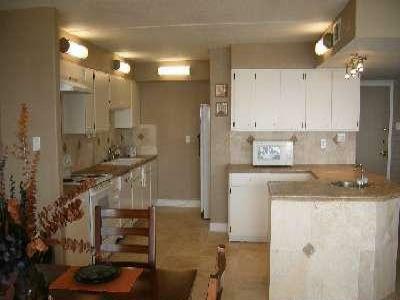 Amazing 2 Bedroom Beachfront Condo Rentals In CC! Beast Two Bedroom Rentals In The Coastal Bend!